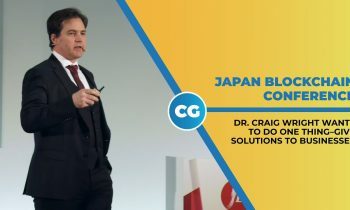 nChain Chief Scientist Dr. Craig Wright was in Yokohama for the recently concluded Japan Blockchain Conference, 31 Jan 2019, and spoke about technical inventions and enterprise uses for the Bitcoin SV blockchain. 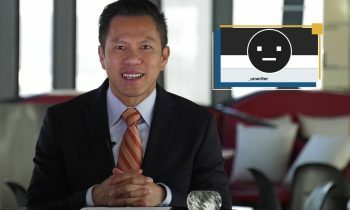 Jimmy Nguyen is back on the road again with updates on the latest developments in the Bitcoin SV (BSV) ecosystem from Jamaica. 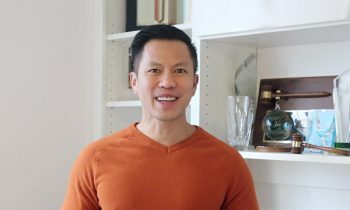 Jimmy Nguyen returns to give us updates on developments with BSV, the rebirth of the original Bitcoin—finally unlocking the true power of Bitcoin’s original design, protocol and vision. 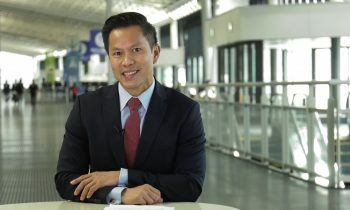 Jimmy Nguyen is back to bring us more updates on the Bitcoin SV ecosystem as BSV marches to become the world’s new money and global enterprise blockchain. 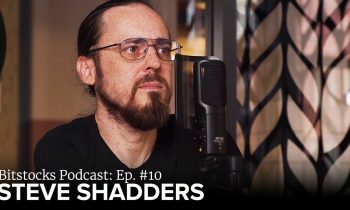 Jimmy Nguyen gives us updates in the Bitcoin SV ecosystem which include the scaling developments from the Bitcoin SV Node team, Bitgraph, Python BSV Wallet SDK, Dev. Documentation Series, and the new Wright Vision from nChain Chief Scientist Dr. Craig Wright. 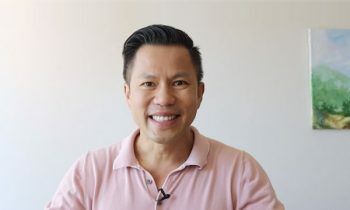 Jimmy Nguyen provides new updates on the ecosystem as BSV finally unleashes the true power of Bitcoin’s original design, protocol and Satoshi Vision. 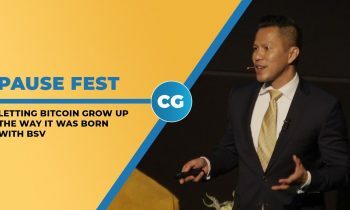 Jimmy Nguyen was at Pause Fest 2019 on 8th February 2019, to speak about why Bitcoin should be allowed to grow up the way it was born – with the Satoshi Vision. 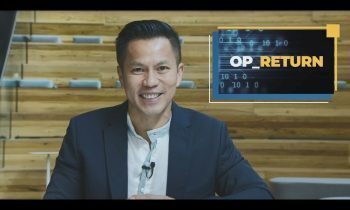 Jimmy Nguyen provides updates on Bitcoin Satoshi Vision scaling test results, OP_RETURN, no limits on data size, and Dr. Craig Wright’s vision on putting IP on blockchain. 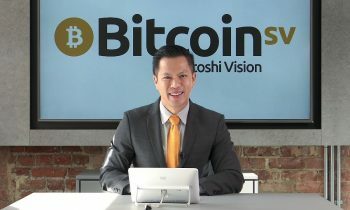 Jimmy Nguyen’s bring us the latest update on the Bitcoin SV Scaling Test Network (STN), giant OP_RETURN data sizes from Melbourne, Australia. 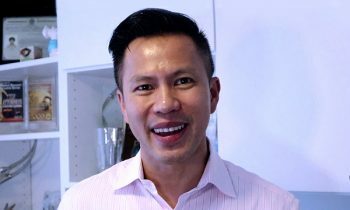 Jimmy Nguyen talks, on 31 Jan 2019, about how Bitcoin SV has now opened up a whole new world of uses and is set to become the world’s data network and storage carrier. 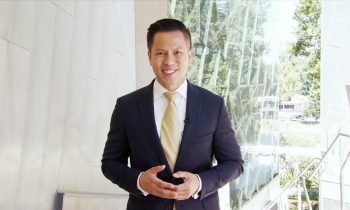 Jimmy Nguyen, comes to you from Seoul, South Korea, one of the hotbeds of cryptocurrency and blockchain in the world. 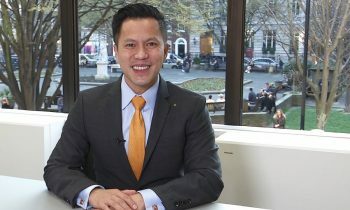 Jimmy Nguyen speaks about Bitcoin SV (BSV), and why it is the original Bitcoin and the global public blockchain for the world’s enterprises. 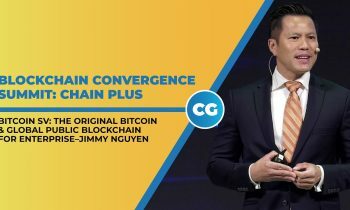 (Blockchain Convergence Summit: Chain Pus in Seoul, S. Korea, 23 Jan 2019). Bitstocks CTO, David Arakelian chats with nChain Technical Director, Steve Shadders about the 4 tech pillars behind BitcoinSV (scaling, security, instant transactions and stability). 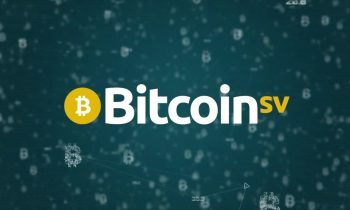 The Bitcoin Association supports Bitcoin SV (BSV) as the original Bitcoin. Reflecting its mission to fulfil the “Satoshi Vision,” BSV was created to restore the original Satoshi protocol, keep it stable and enable it to massively scale.